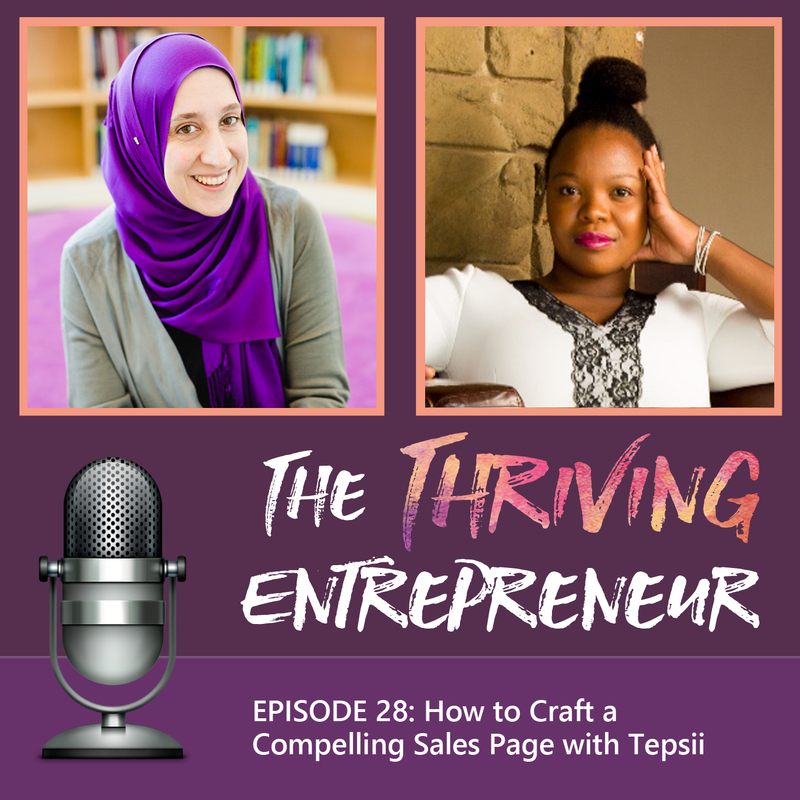 Tepsii is the creator of The Write to Profit™, her flagship digital copywriting course for online entrepreneurs. She is also a coach who focuses on messaging and showing entrepreneurs how to start or grow a thriving online business in Sold Out + Booked Solid, her Business Incubator for Creatives. Tepsii started her online business in March 2015 and has since worked with over 100 private clients and created a thriving online community with 16,000 fans!